I work with a dream team of top international TA trainers. They tell their story and the way they work. You can pick whatever you want from each trainer. And that way you come to your own story. Lieuwe is an experienced coach, trainer and consultant in the organisational field. 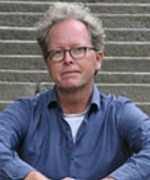 He’s written various books about TA ( ‘This is who I am!‘ published in 2017, translated from the Dutch original ‘Dit ben ik!, worden wie je bent met Transactionele Analyse‘ and ‘Dit zijn wij, de kracht van de ontmoeting‘,). He provides training in Functional Fluency, Organisation TA and co-creative coaching, both in Holland and internationally (England, South Africa, India, Brazil). Karen is active in a number of national organisations: In UKATA she is responsible for ‘Diversity and Social Responsibility’. She also works for the Training Standards Committee. It integrates political and psychodynamic processes with Transactional Analysis. 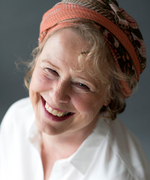 Claire has been a counsellor / coach and management consultant in Haarlem, Netherlands since 1998. 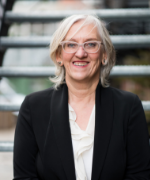 Her interest in neuroscience for the consulting room; more specifically, the relatively new neuroscience on impact regulation systems, connects with her own scientific research into professionalisation and clinical reasoning in psychotherapy. 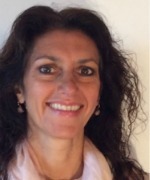 She has published about her theory in The British Journal of Psychotherapy Integration. Her ‘The Professional Identity of Psychotherapy’ appeared in 2010 and ‘Studying and Researching Psychotherapy: The Process-Structure Method’ appeared in 2011. Enthusiastic TA Trainer, Supervisor, Coach and Therapist since 1985. Co-founder and owner of BIRD (Business Institute for ReDecision): Redecision workshops in companies. Co-founder and owner of Autonoom: Masterclasses in TA. 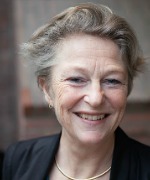 Moniek Thunnissen (1955) is psychiatrist-psychotherapist and TSTA psychotherapy, teaching, among others, at the TA Academy in Soesterberg. She is author of several articles in TAJ and of the book Into TA (co-authors Bill Cornell, Trudi Newton and Anne de Graaf). She is specialized in TA and personality disorders. She uses TA daily in her psychotherapeutic practice as she regards TA as one of the most effective and equal methods of therapy. 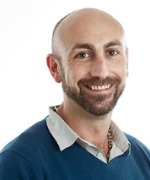 Mark teaches TA training at various training institutes in Europe and is a full-time lecturer in counseling in psychotherapy at the University of Salford. 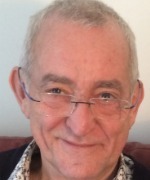 He is the author of Transactional Analysis: 100 Key Points and Techniques, published by Routledge3.